Sun damage, skin cancer, and premature aging are just a few of the reasons we are major proponents of year-round sunscreen usage. And, while we have our go-to sunscreens, we are taking a little extra precaution this year by adding makeup with SPF into our routine. You can never be too prepared, right? On the search to add some more sun protection into our beauty routine, we reached out to a few celebrity makeup artists for their favorite makeup products containing SPF. From protective lip tints that add just the right amount of color to high SPF BB creams that create a barely there layer of coverage, there are plenty of products that fulfill their purpose while also protecting our skin from the sun's harsh rays. For the best makeup artist–recommended beauty products containing SPF, keep on reading. When looking for makeup with SPF, senior makeup artist at Antonio Prieto Salon Kristine Cruz says it's important to look for products that provide both UVA and UVB coverage. 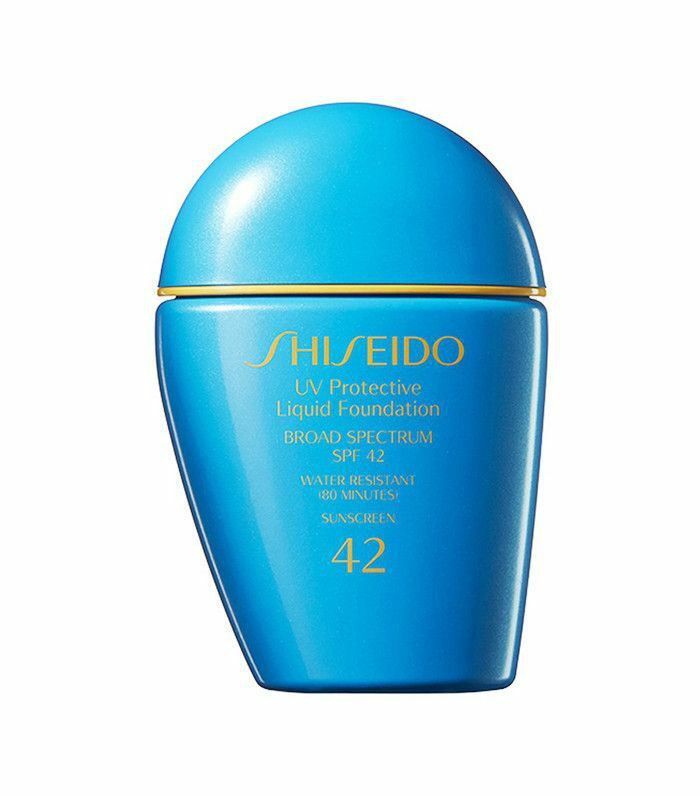 This foundation from Shiseido does just that, while also providing a nice layer of coverage that is water- and oil-resistant. For those of you who have experienced a sunburn on your lips, you know the importance of a lip balm with SPF. 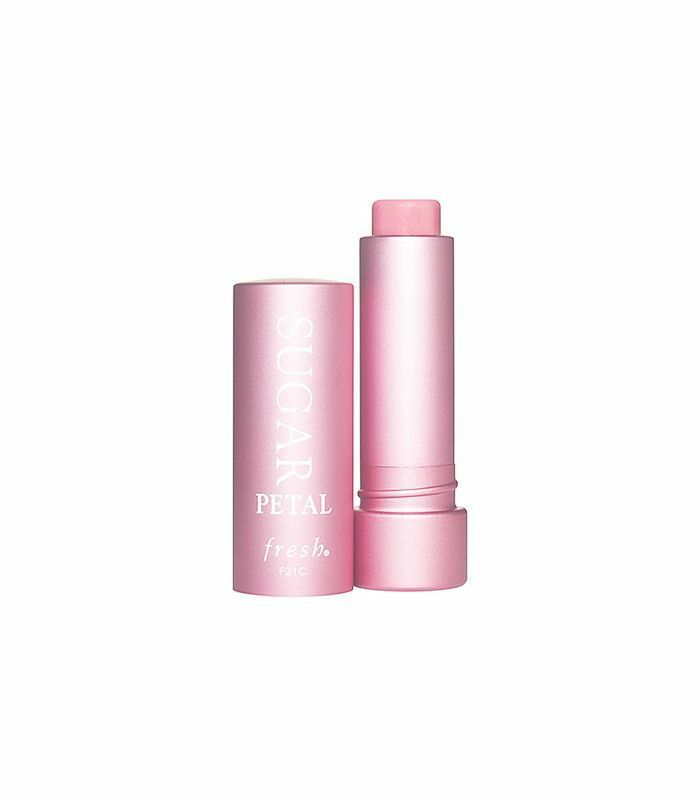 Celebrity makeup artist Stevi Christine highly recommends this lip tint from Fresh, which comes in a variety of colors and offers sun protection up to SPF 15 as well. The ultimate primer, Cruz says this formula evens out skintone, prolongs the wear of your foundation, and protects from both UVA and UVB rays. What more could you want? Honey Artists makeup artist Min Min Ma prefers to use sunscreen as a sun barrier, however, she says that this full-coverage foundation protects from the sun's harsh rays, as well as environmental pollution, is a plus. 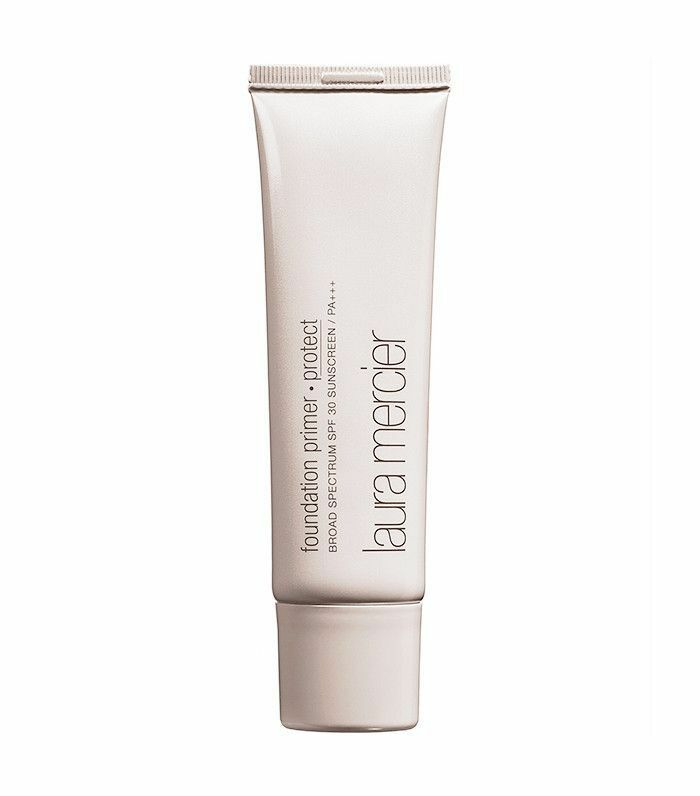 Azra Red of Honey Artists Makeup artists says this mostly organic spray sunscreen is a staple in her makeup kit. Not only does she use it to set makeup before taking to the outdoors, but she also throws the travel-size version in her bag for touch-ups throughout the day. The perfect hint of color with SPF 15, Red recommends this tinted lip balm made with better-for-you ingredients for year-round usage. 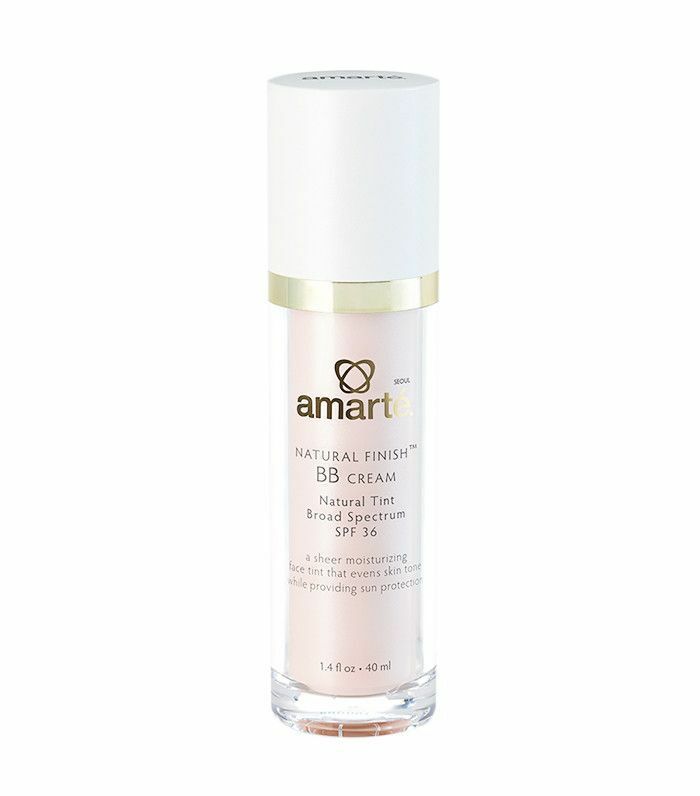 When switching makeup products for spring, opt for a tinted moisturizer with SPF. 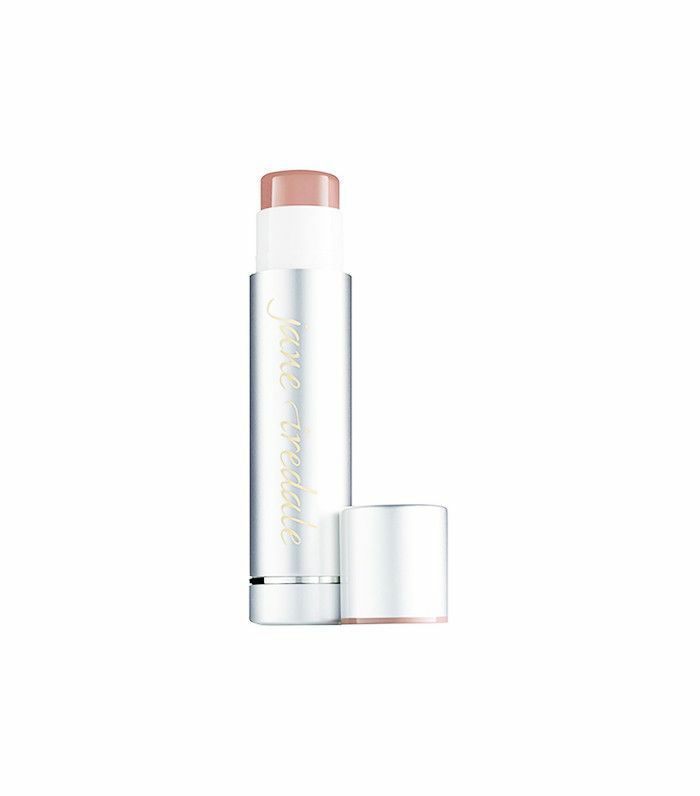 Christine recommends this one from Jouer, as she says it smoothes over imperfections and gives an all-around healthy glow. 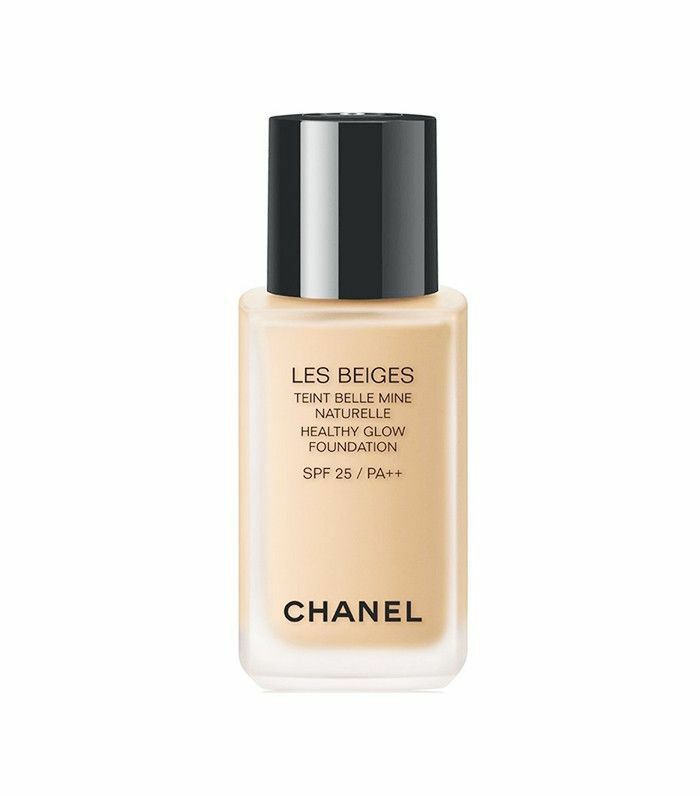 If you're looking for quick, flawless coverage come summer, Red recommends this high-SPF BB cream, which she says is a staple in her personal makeup kit. Looking for a faux glow? 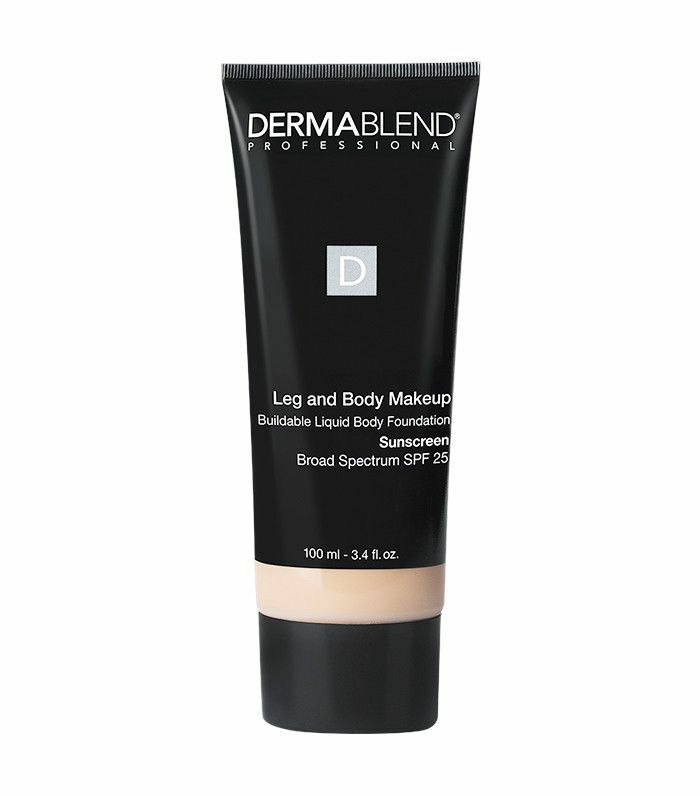 Instead of using self-tanners that don't protect from the sun's harsh rays, Ma recommends this buildable leg and body foundation that contains SPF 25. Next Up: Seven new sunscreens you need to know.